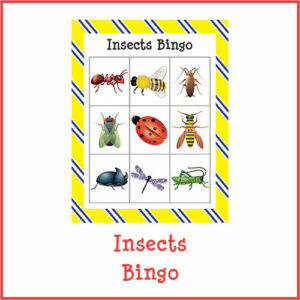 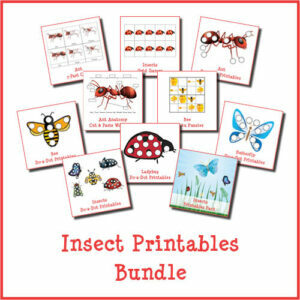 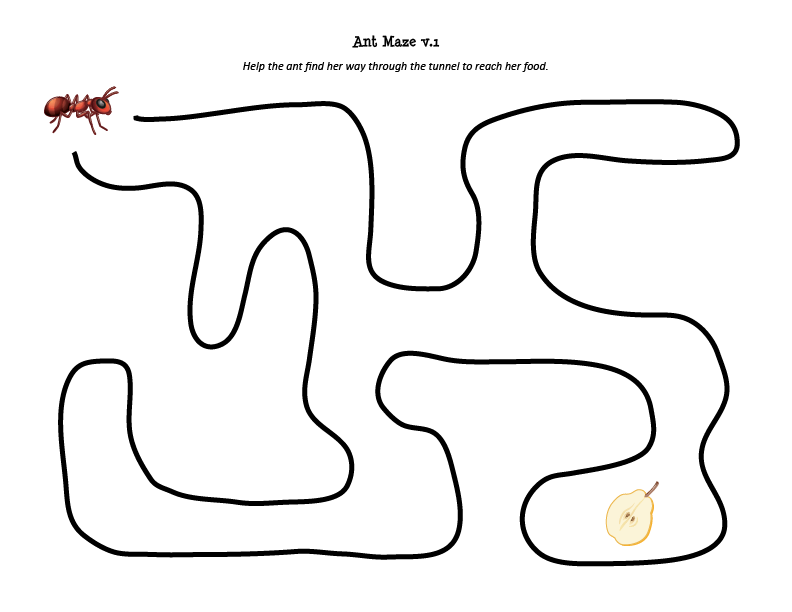 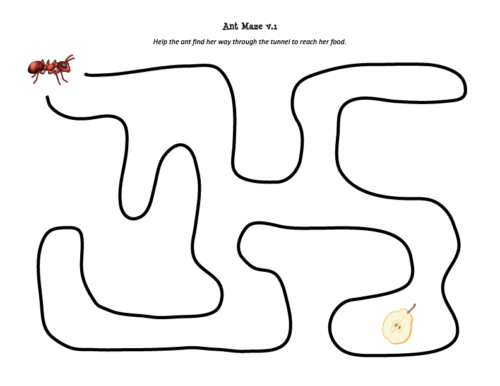 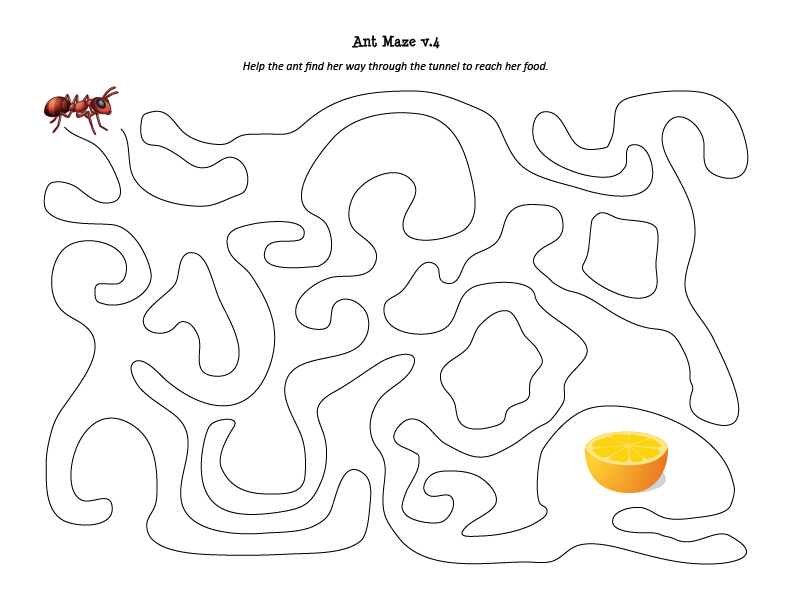 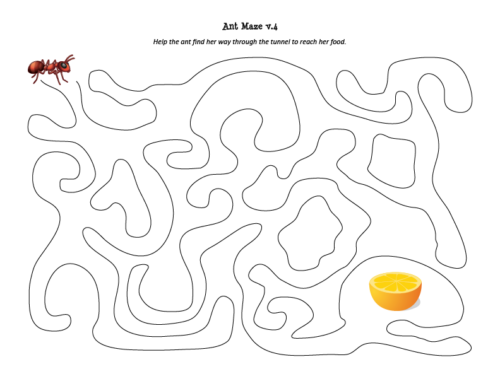 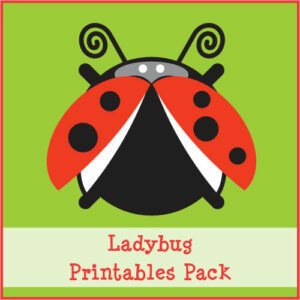 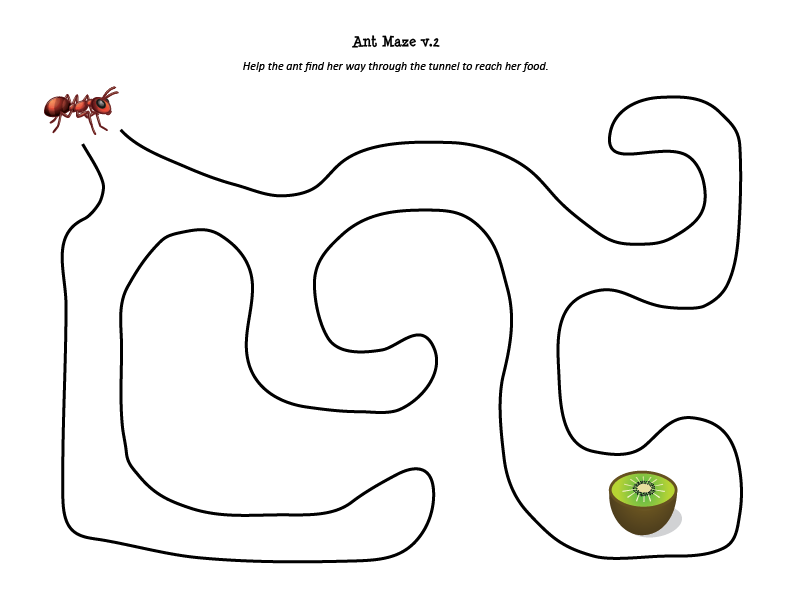 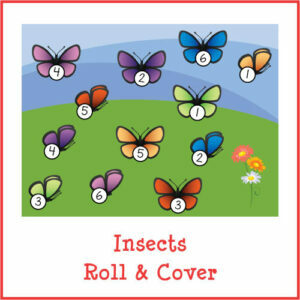 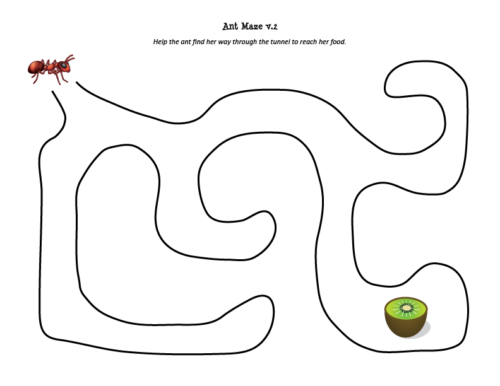 Ant Mazes is perfect for an ant or insect unit study. This download includes four mazes of varying difficulty levels. 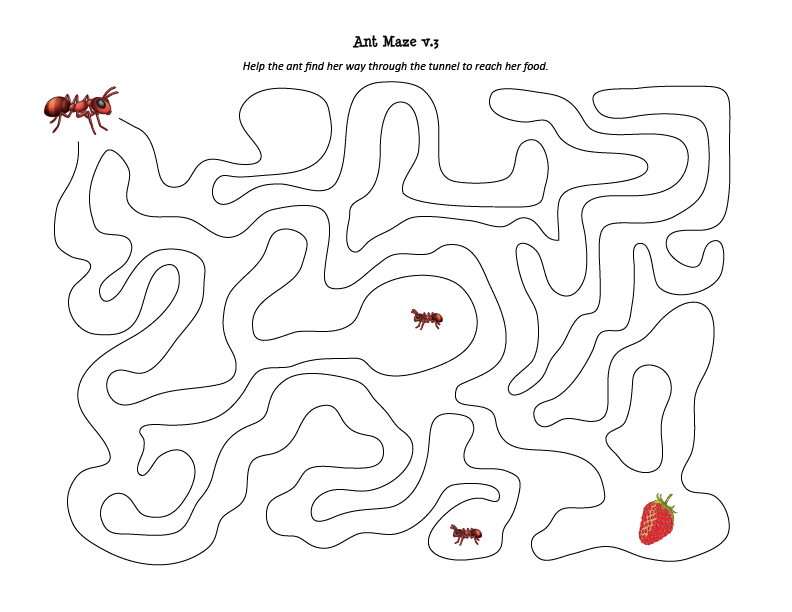 Plus, these mazes are a fun and effective way of providing kids with some fine motor practice related to pencil grip and control. 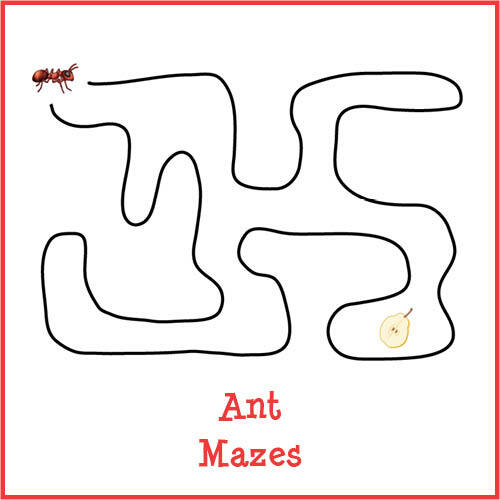 Click here to see the post showing Ant Mazes in action.